So anybody who knows me personally or as a matter of fact, even remotely can vouch for the fact that I LOOOOOOVVVVEEEEEE my hair! I have been in love with them since I was a little kid! And trust me when I say that I would go to any lengths for them! But lately, I have kind of been abusing them, and before I realised this, it was quite late already! I can’t say I haven’t regretted my decision of being careless, but I have promised myself that I will do everything required to mend this relationship! 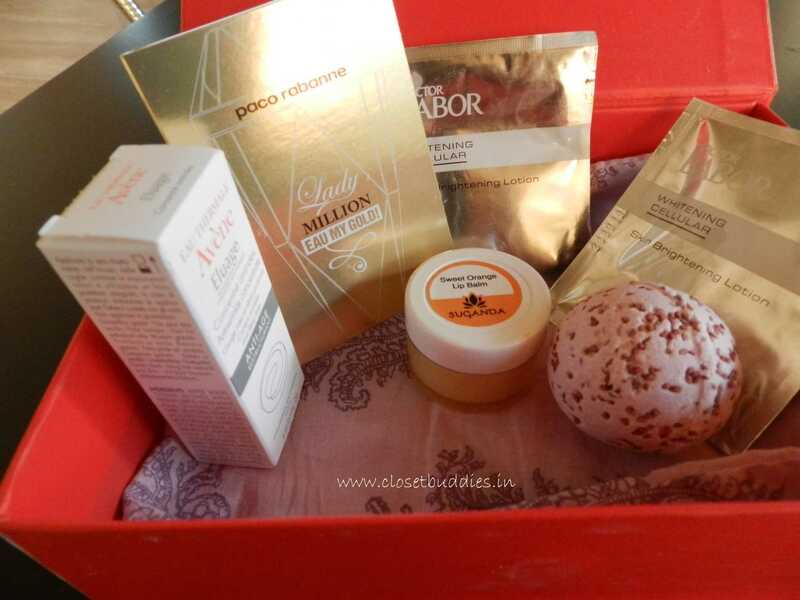 Here is the glimpse of my hair care routine! This is the handiest thing in my hair care routine! All I do is mix two parts flax seed and one part black sesame in a bottle and carry it around with me. I tend to have it after meals, but if you prefer, you could always add it to your meals by sprinkling it on the vegetables! 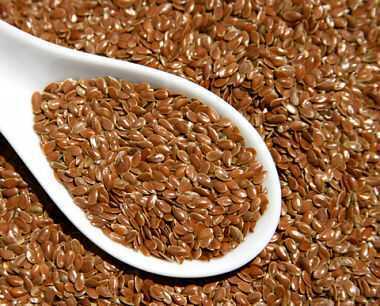 Flax seed contains 3 times as much omega-3 than in walnuts. This mix works too well! You can experience the difference in the texture of your hair in just two weeks! Talking about the second super tonic, nothing beats coconut water! 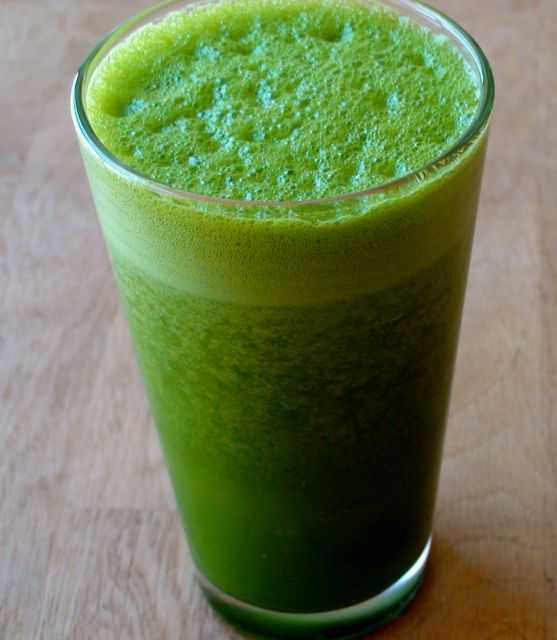 You can have it as many times as you wish in a week as an alternative to tea and coffee addiction. 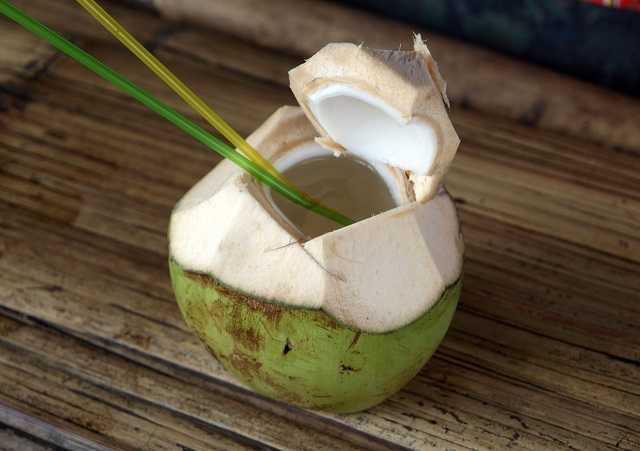 Try drinking coconut water every alternate day for two weeks, and I can assure you would never go back on this decision! Apart from that, drink plenty of water! Download the remind me to drink water app, carry a bottle around with you wherever you go, just go bananas with it!! That’s because, when your body experiences a water crisis, it is the hair on your head that is affected first! It becomes brittle and lifeless! Of course it goes without saying that eating all the seasonal fruits and vegetables and nuts and every other thing that you have heard about hair foods! So far, my routine has been working wonders for me! I have experienced noticeable change in just a few weeks time! Do let me know if you tried my tricks! I would also love to hear your tricks from your hair care routine! Im always game for experimenting! So do write in as usual!